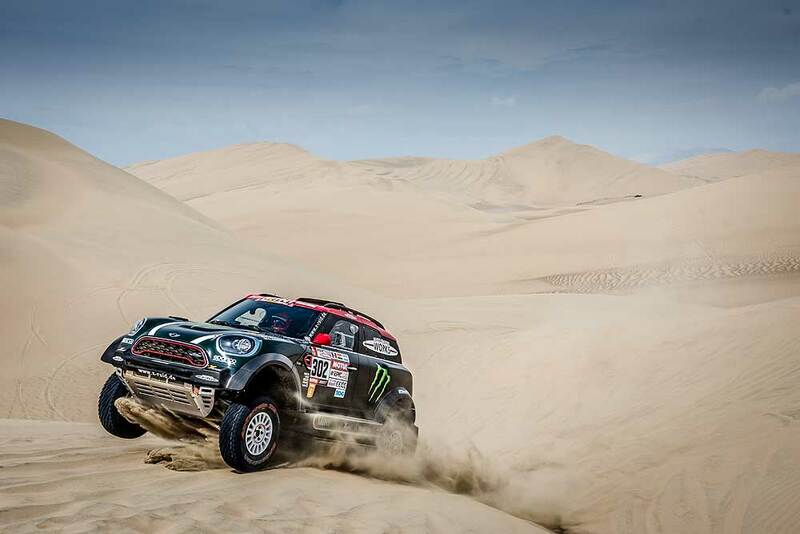 The first stage of the Dakar is complete with all seven Mini crews completing the 31km special stage. 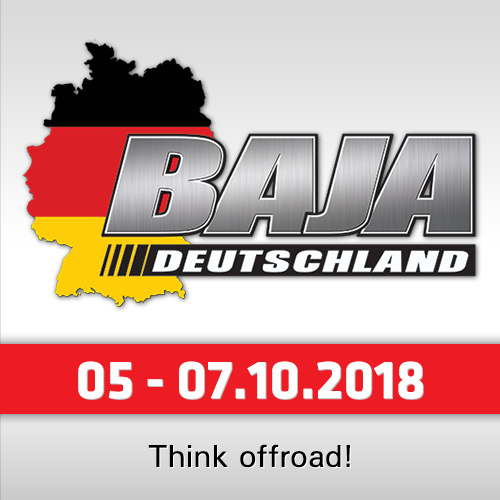 The 4x4-Mini of the US-Americans Bryce Menzies and Peter Mortensen was the fastest Mini today, closely followed by the 4x4-Mini of Joan "Nani" Roma and Alex Haro (Spain). "The stage was ok, it was really short but intense. It was not important to win today but it was difficult to decide on setting the correct speed. 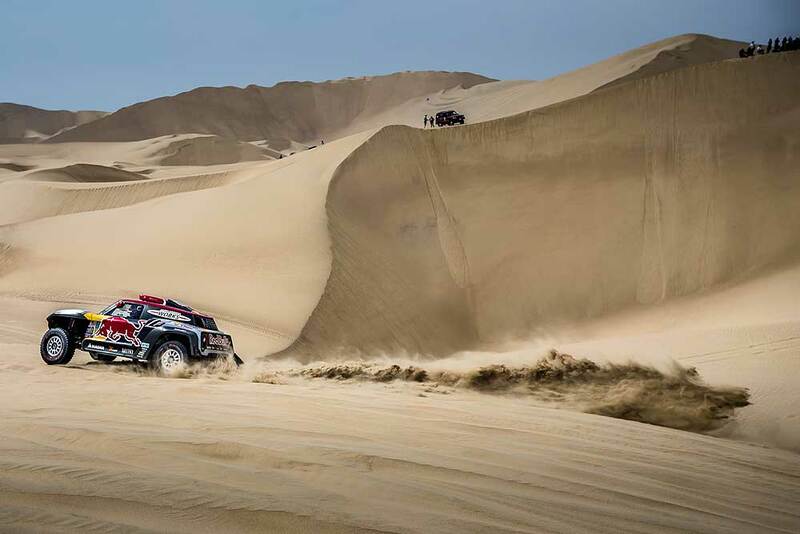 The route was 100% sand and the visibility was horrible, but we drove well and had a really good feeling in the car," Roma said after the stage. For Bryce Menzies, today was the realisation of a long-held dream and he was delighted to have finished the opening stage in 4th place, within close reach of the leaders. Speaking of his first Dakar experience, Menzies said: ´"To start my first stage in Dakar was unbelievable; it’s been my dream and goal to compete in this race so I had a lot of emotions and a lot of nerves, but once we started going it was a short 30km. 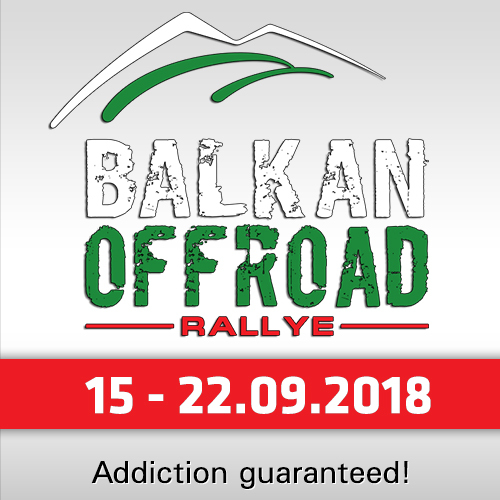 The driving wasn’t too hard, we had a lot of tracks in front of us and we made one mistake and had to come back to a waypoint, but other than that it was fine and I’m really looking forward to stage 2." "I’m blown away with how the car handles. The new two-wheel drive Mini works really well and we have a lot more dune days, which this car works really good at so. I’m looking forward to the rest of the rally and I think we have a great shot at this. Hopefully, we can stay in the top five for the first week and be consistent, which I think with this car we can, and then from there we’ll push." Just behind them in 9th position was the 4x4-Mini of Jakub Przygonski from Poland and Tom Colsoul from Belgium. "The short stage was good after the prologue, which was quite tricky because there were some really hard dunes to pass and a lot of spectators everywhere. 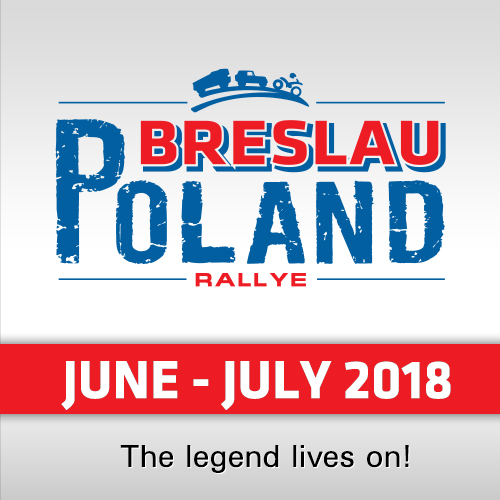 The route was quite difficult and we had some small navigation issues but we finished and, for us, the race begins today," Przygonski reported. Boris Garafulic from Chile and Filipe Palmeiro (Portugal) led home the final three Mini crews, crossing the line in 12th place in their 4x4-Mini, ahead of Yazeed Al Rajhi and Timo Gottschalk in 13th position and Orlando Terranova / Bernardo Graue (Argentina) in 14th.